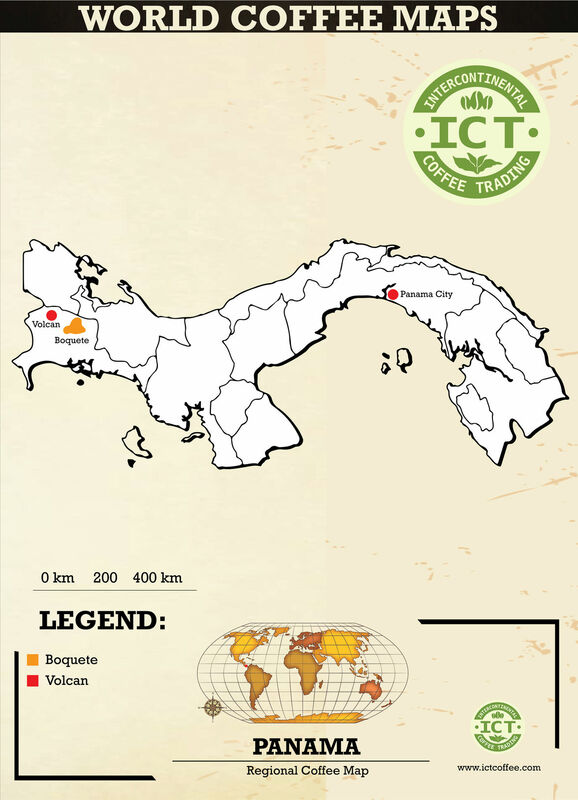 Panama - Intercontinental Coffee Trading Inc. PROCESSING: Geisha lots are found in washed, natural and honey-processed editions. Other Panamanian offerings are mostly fully washed. 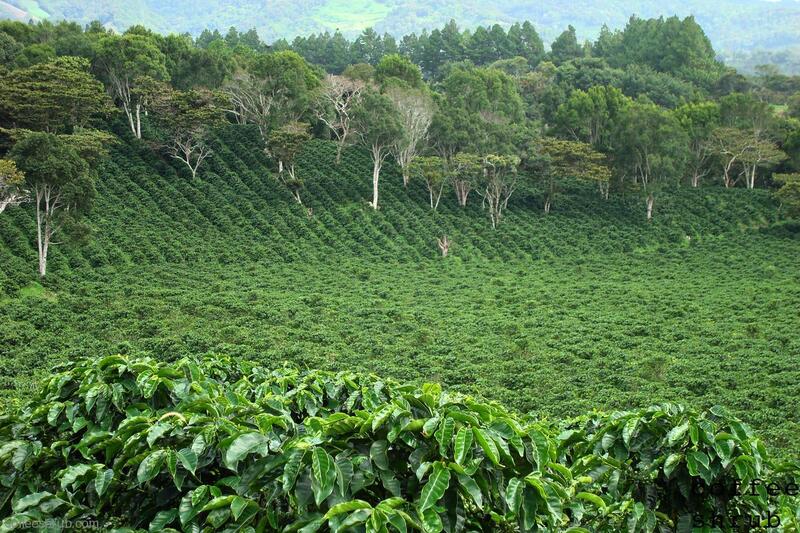 Panamanian coffees include rare varietals such as the Geisha, native to Ethiopia. 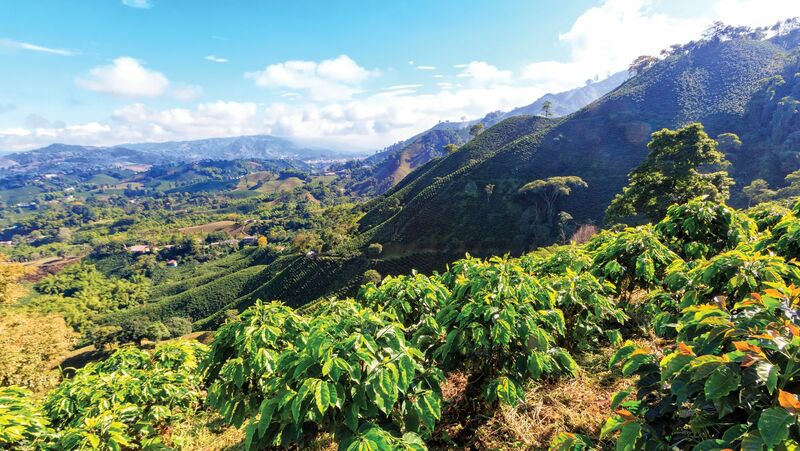 The Boquete region supplies some of Panama’s finest coffees, typically fruity, medium-bodied and complex with a uniquely spicy character. 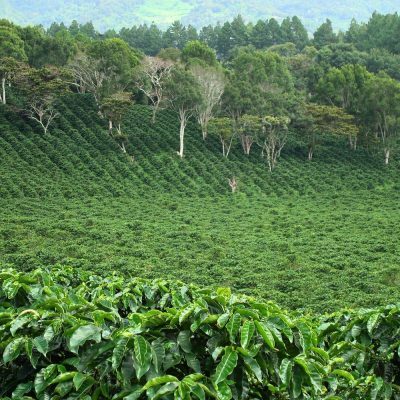 The best-known Panama coffee is grown in the Boquete region, just south of the border with Costa Rica. 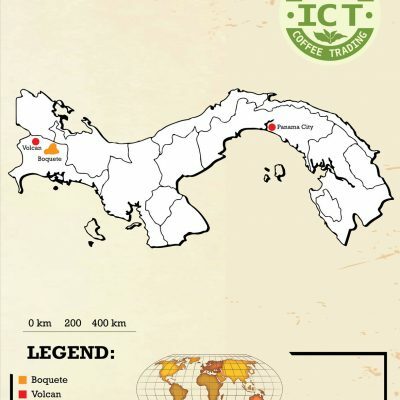 The majority of Boquete coffees come from trees of the Typica variety. Panama coffees generally tend to display more complexity and distinctive character than coffees from neighboring Costa Rica. 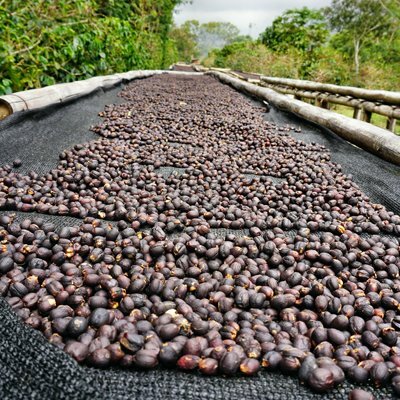 Panamanian coffee is generally washed. East of the Baru volcano which is the center of Panama’s coffee country. 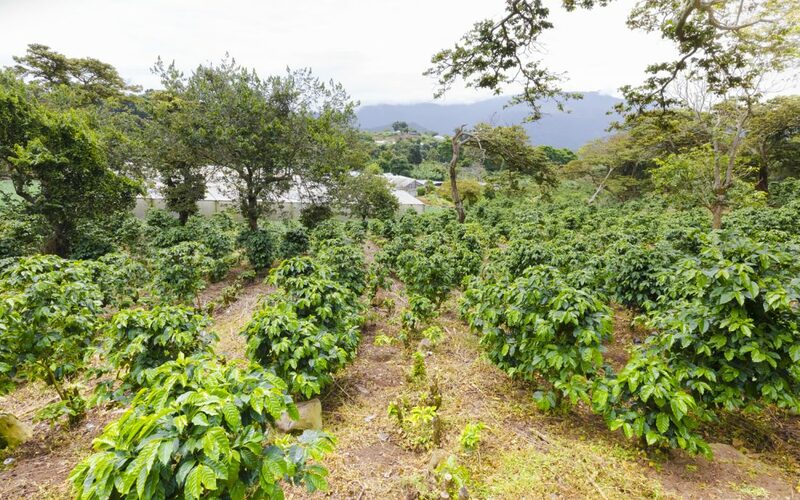 Has many micro-climates in its small land area, including the legendary Bajareque, where mists act as a natural cooling system during the coffee’s ripening period. The western side of the Baru volcano, Volcan benefits from rich volcanic soils as a result. Shares a border with Costa Rica.